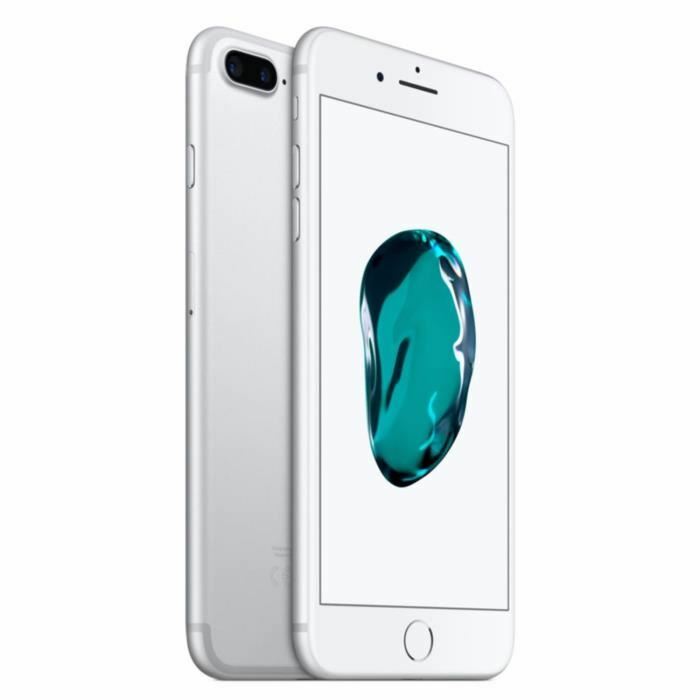 Looking for iPhone 7 Plus repairs Melbourne CBD? Come in store to Fixspot to see us today! Simply give us your phone over the counter, go downstairs and have lunch or a coffee at one of the many restaurants and cafes right on our doorstep. Come back in 30 minutes, and your iPhone 7 Plus will be waiting for you, good as new. If you need further information on our iPhone 7 Plus repairs Melbourne CBD, please don't hesitate to contact us.